Have you ever travel through the world's bays by cruises? If not, let’s try once. Crossing the vast ocean on luxury cruises and visiting beautiful bays will be an unforgettable experience. 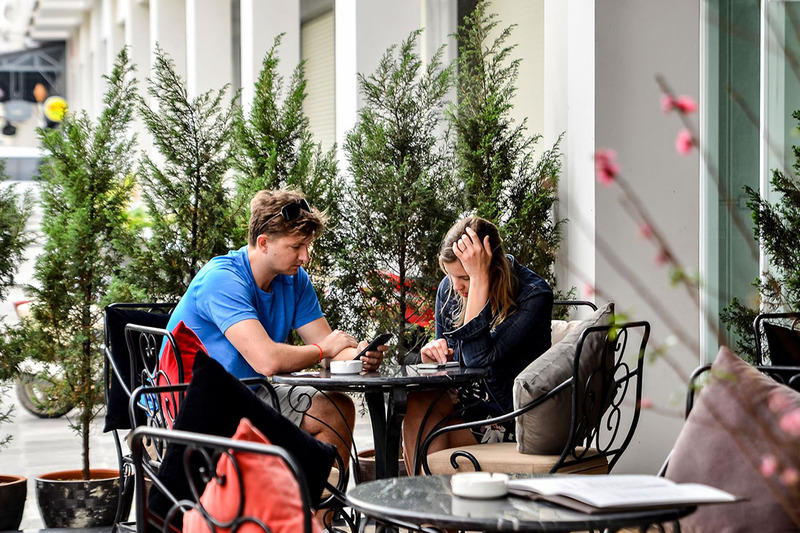 However, do not forget to visit Halong Bay - a wonderful work created by Mother Nature with the numerous limestone karsts, caves and islets of various shapes and sizes which designed by nature in the past thousand years. 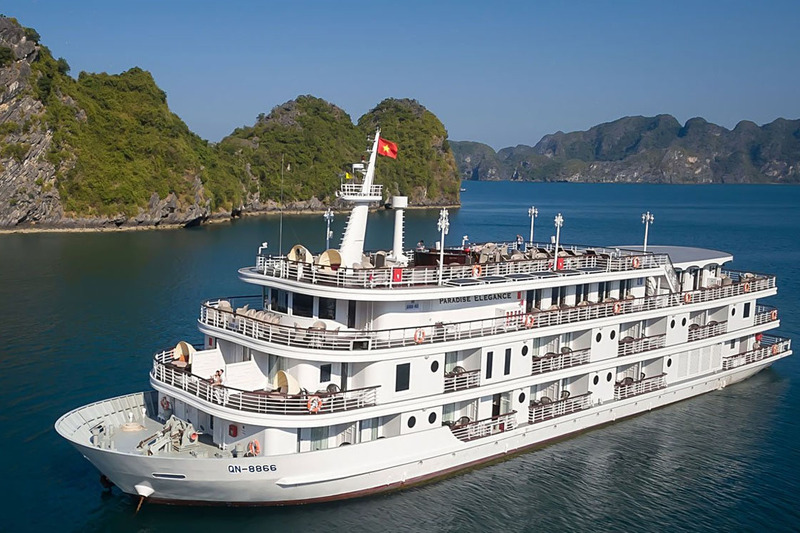 With a team of experts, along with many years of experience serving the most demanding guests, Paradise is honor to accompany you in the journey of discovering Halong Bay - the UNESCO World Heritage Site. 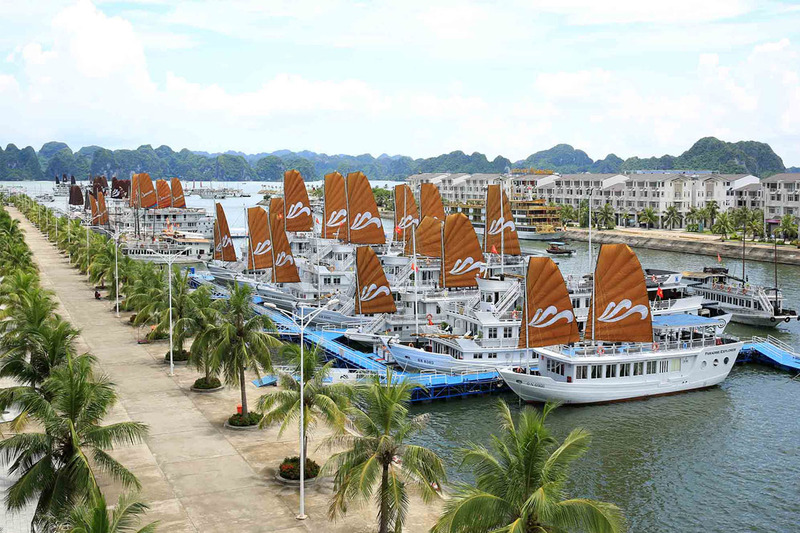 All the explorings Ha Long Bay will start from Tuan Chau port. Paradise Cruise Center is also located in this lovely island. Bai Chay is one of two pieces to design a beautiful Ha Long. 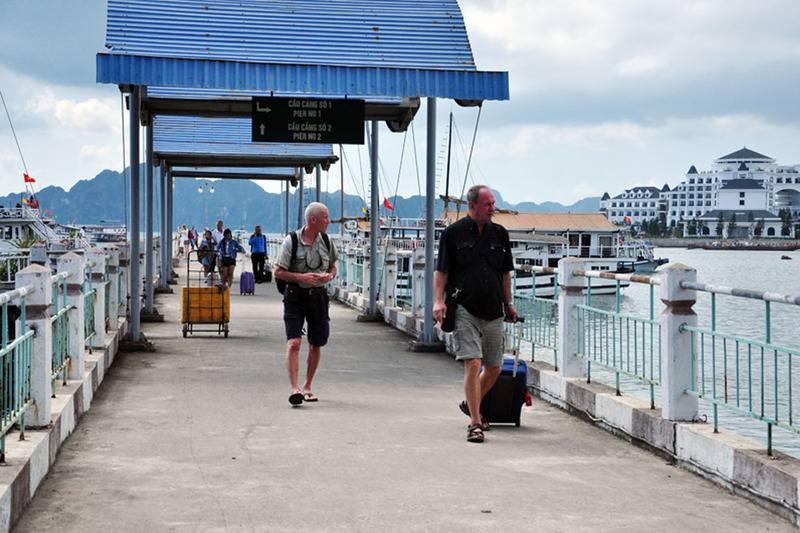 Bai Chay port is the busiest waterway in Ha Long because it has known as the first port for yachts to serve tourists on the voyage anchored. 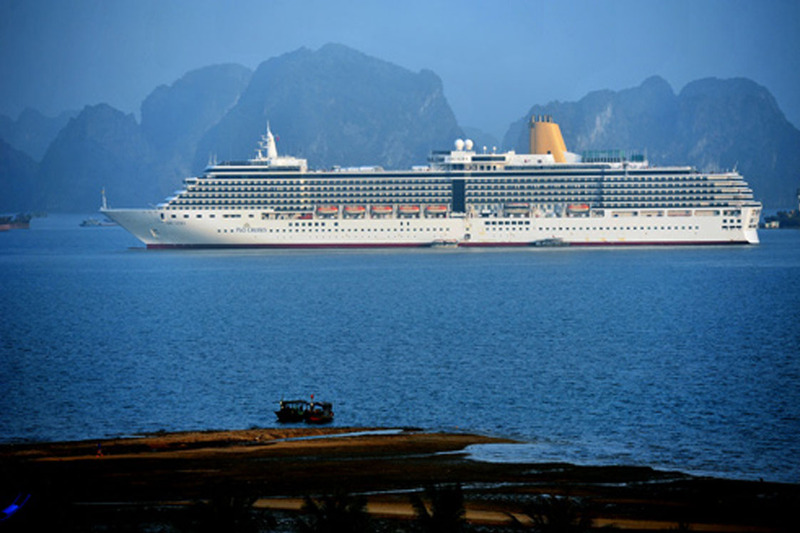 This is also the ideal place for high-end international cruise ships to choose as a stopover on their journey.